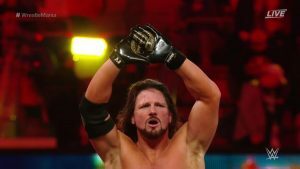 Wrestlemania 35 Results Spoilers for WWE Smackdown Live’s A.J. 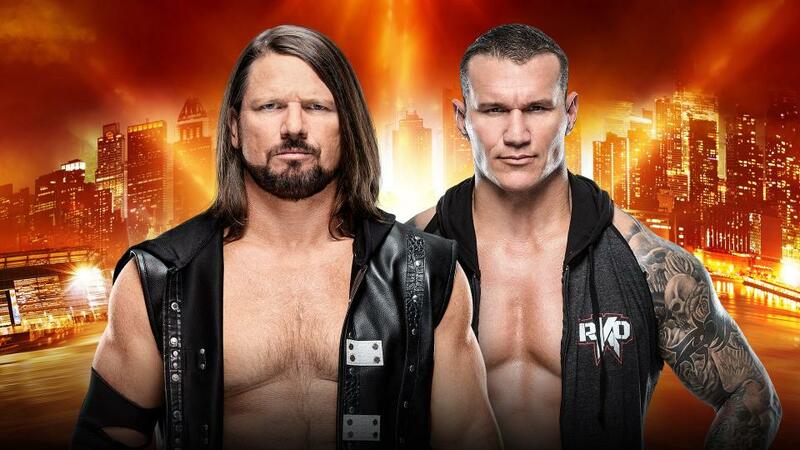 Styles Vs. Randy Orton follows. The winner is A.J. Styles.